Do you have gardening questions? Would you like to check on our availability to host a potting party for your garden club or small group? E-mail us at gardener@heatherhillgardens.com or call 703.690.6060. 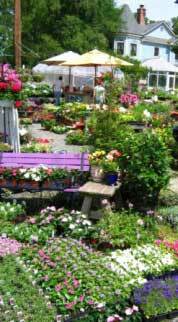 Heather Hill Gardens -- Serving Northern Virginia and surrounding areas. Serving Alexandria, Annandale, Arlington, Burke, Burke Centre, Centreville, Chantilly, Clifton, Dale City, Fairfax, Fairfax Station, Falls Church, Kingstowne, Lake Ridge, Laurel Hill, Lorton, McLean, Manassas, Northern Virginia (NoVa), Oakton, Occoquan, Springfield, Reston, Vienna, Washington, DC & Woodbridge.